WonderCon 2019: Child’s Play Panel and Mark Hamill as Chucky?!?! - Horror News Network - The Horror News You Need! 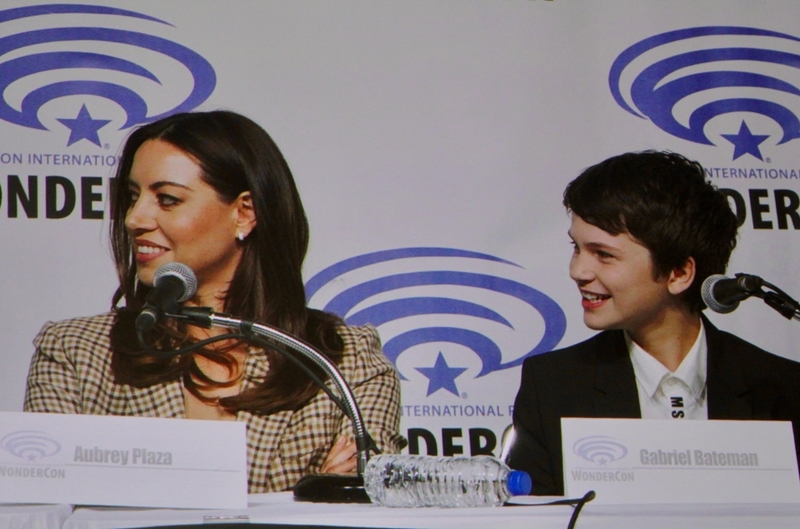 You are here: Home / Horror Movies and TV Shows / WonderCon 2019: Child’s Play Panel and Mark Hamill as Chucky?!?! By far the biggest news coming out of this panel was the surprise drop of the new voice of Chucky: none other than Mark Hamill! Some people may know him from a little movie called Star Wars and if you are going to replace an icon like Brad Dourif then getting another icon is the way to do it. The fans in attendance were both shocked and elated when at the end of the exclusive trailer following the …’and as the voice of Chucky’ frame, the trailer cut away to video of Hamill announcing himself as the new voice of the sinister doll. The next several minutes were spent hearing how the cast felt about working with him and there were a lot of expected jokes about working with Luke Skywalker. The crowd was into it and it was a bit hard to concentrate on the cast on stage as so many were talking about what they just saw on screen. 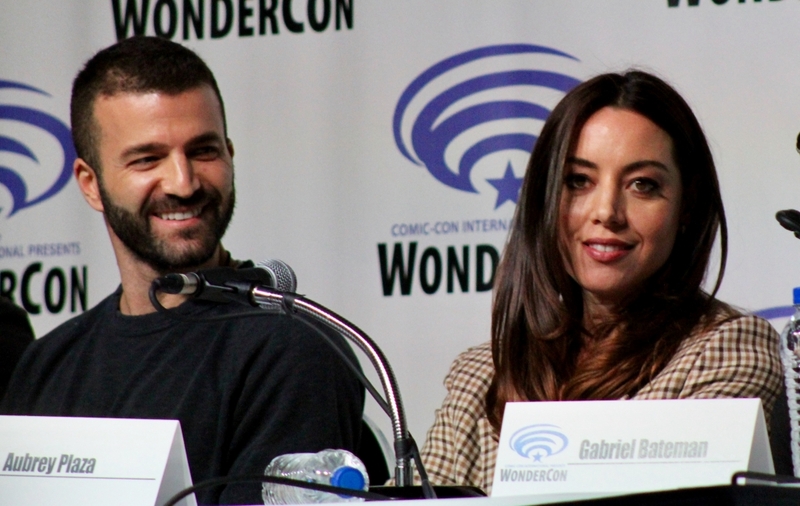 This was a huge bomb dropped right on the WonderCon fans and they loved it. Regarding the film, this is a reimagining of the 1988 classic that every horror fan is familiar with. But what will make this film different? 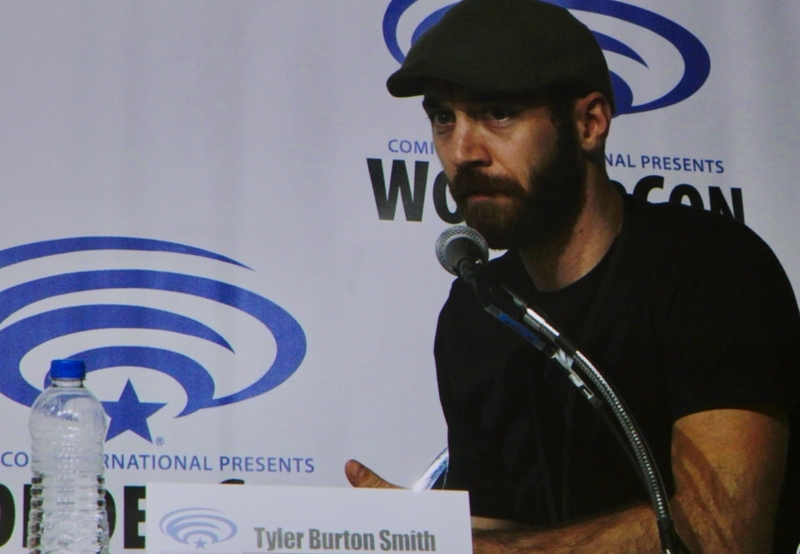 The creators (Seth Grahame-Smith, David Katzenberg, and Tyler Burton Smith) did a good job explaining that. This film is going to focus on technology. Instead of magic or voodoo, Chucky will be an artificial-intelligence, smart-learning companion that goes wrong. This is the type of device our society may be heading toward and the creators considered the type of giant tech company that would make this doll. This reimagined film is expected to feel more relevant today because with new technology your doll that you love coming to life is not that crazy of a concept anymore. Aubrey Plaza and Gabriel Bateman have great chemistry on the stage and in the clip as a young mother with a son who are going through some really strange times. Plaza noted this was her first role as a mother and she related well as a young mother as her upbringing had been similar. Plaza also noted she typically does not like remakes herself but “liked the message of” this one, notably that technology can be a bad thing. Director Lars Klevberg noted the look of the doll was a daunting task which came from how he ties it in to the story. Klevberg wanted to use practical animatronics as much as possible. The actors stated that it helped to have a real doll there with the robotics people operating it. An interesting note was that all the sets had to be raised four feet so staff could get under Chucky and operate him. 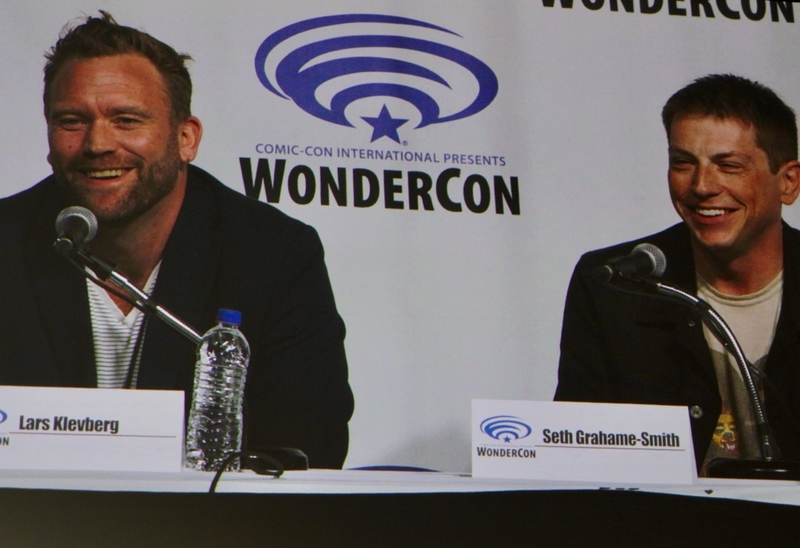 The film opens on June 21 which was about a year and a half after inception according to producer Seth Grahame-Smith. Grahame-Smith also noted that it was opening against another movie about toys: Toy Story 4! Should make for an interesting weekend. 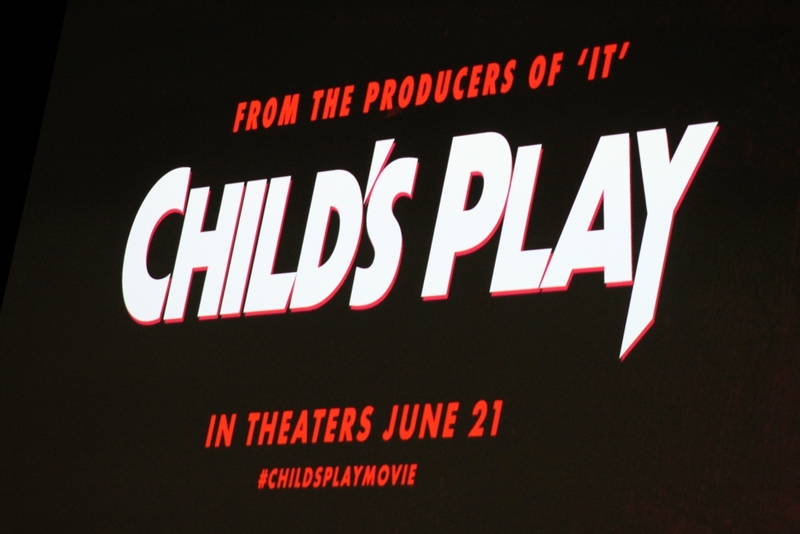 WonderCon Synopsis: Get a sneak peek at Orion Pictures’ upcoming Child’s Play, a contemporary re-imagining of the 1988 horror classic starring Aubrey Plaza, Gabriel Bateman, and Brian Tyree Henry. Cast and filmmakers will be on hand to debut exclusive footage, answer questions, and share a very special announcement on the highly-anticipated film, along with audience giveaways. 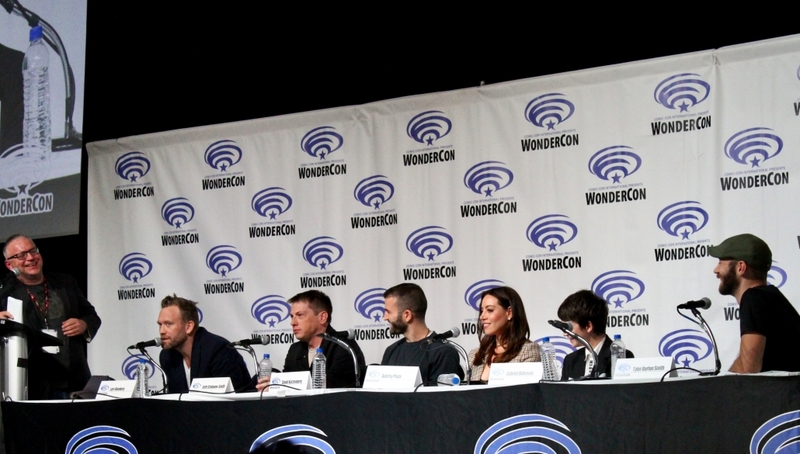 Moderated by Entertainment Weekly’s Clark Collis. http://www.horrornewsnetwork.net/wp-content/uploads/2019/03/E0077923-04BF-47D1-BD69-87343F190ACC.jpeg 2321 3668 Stephanie Shamblin Gray http://www.horrornewsnetwork.net/wp-content/uploads/2016/05/HNN-logo.jpg Stephanie Shamblin Gray2019-03-31 01:18:272019-04-01 01:37:45WonderCon 2019: Child’s Play Panel and Mark Hamill as Chucky?!? !